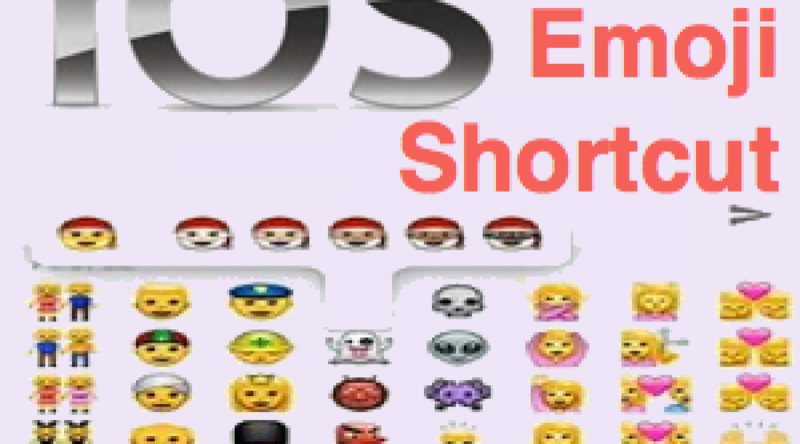 Collection of iPhone tips and tricks for the popular iOS mobile operating system to understand your mobile device and make more out of it like a pro!!! 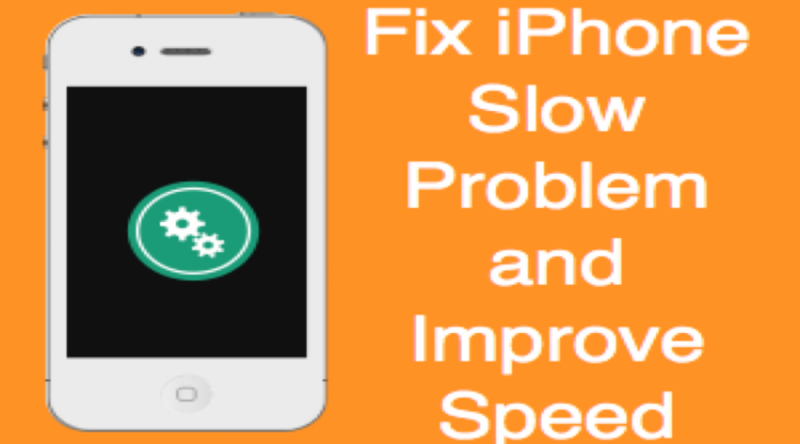 Learn how to protect your phone, save battery, using shortcuts, troubleshooting issues and much more!!! 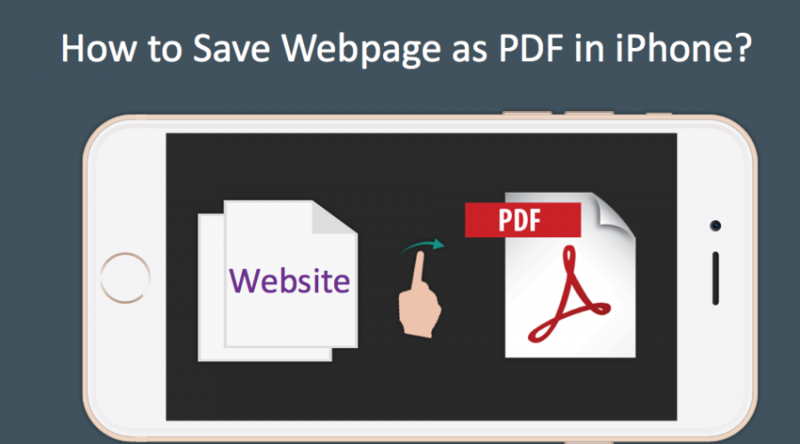 How to Save Webpage as PDF in iPhone? 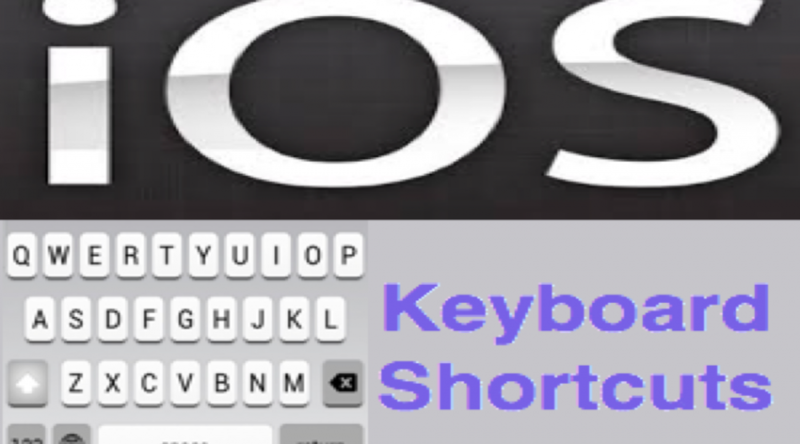 How to Add Webpage Shortcut in Home Screen of iPhone? 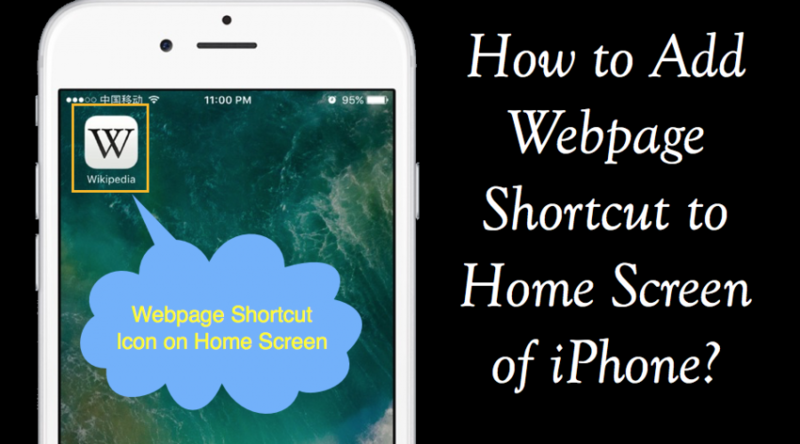 Step by step instructions on how to add webpage shortcut in home screen of iPhone and other iOS devices to quickly open the sites in Safari. 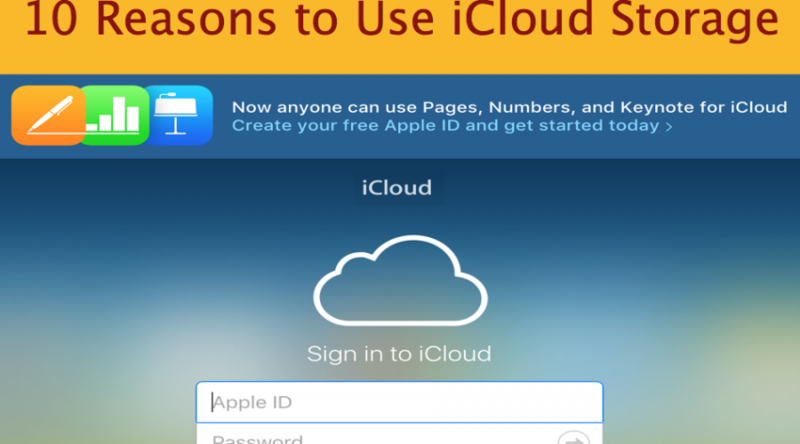 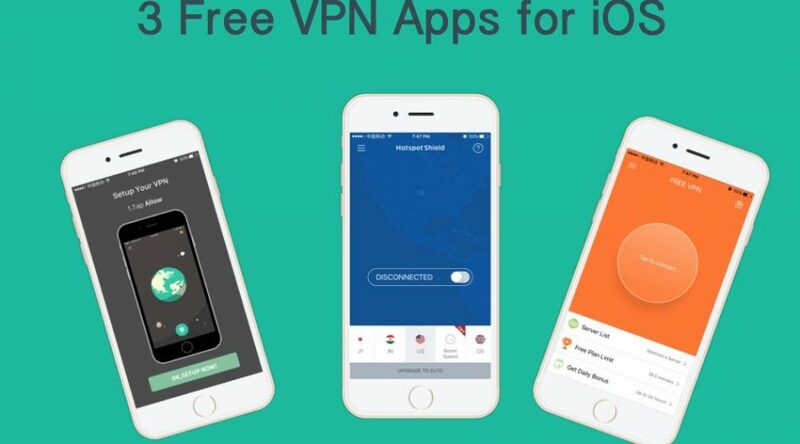 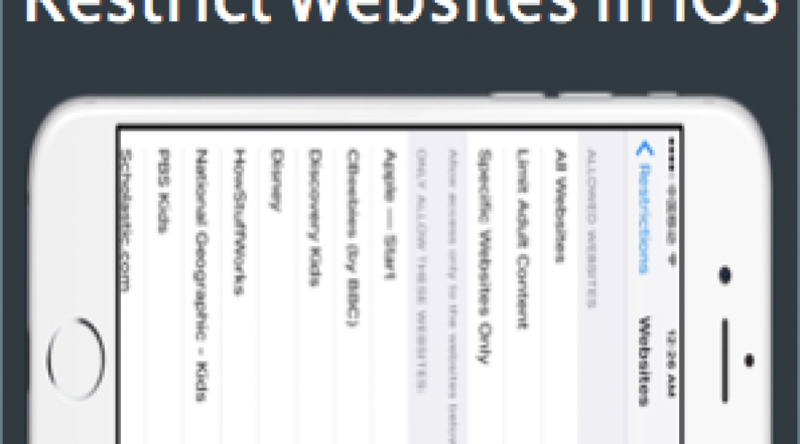 How to Restrict Specific Websites in iPhone and iPad? 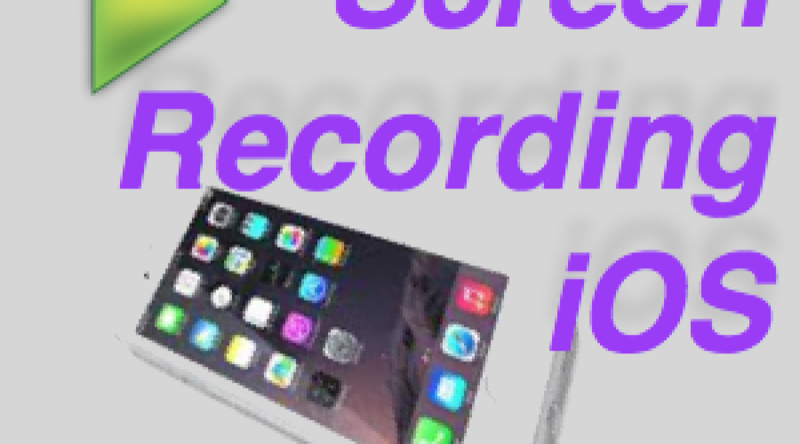 How to Record iPhone or iPad Screen Using Mac?